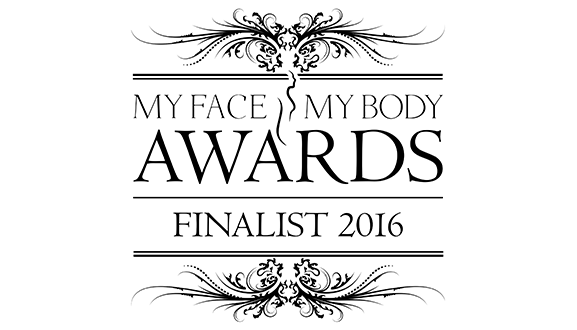 We’re ecstatic to announce that we have been selected as a finalist in 3 categories of the 2016 Australasian My Face My Body Awards! The categories include: Best Professional Skincare Range, Most Innovative Product or Service and Best Customer Service by a Manufacturer or Supplier. The voting period is now open and we would absolutely LOVE your support! Simply click on the links below to vote. It takes no time at all (under 3 minutes for all 3) and would mean the absolute world to us! Once you have voted (thank you again!) head over to our Facebook page and you may win something for yourself – $250 worth of dermaviduals skincare!